Central Maine Fire Attack School . You may also access the flyer and registration form on our website cmfas.com to complete and submit your registration. The School may not be able to accommodate course changes, cancellations or refunds after March 22. Students not attending a confirmed course will be charged the regular fee. If necessary, the School may cancel courses and place students in their alternate course choice. If no student choice is available, refunds will be issued. Students must be 18 years of age. Please note any prerequisites and equipment requirements for your selected course. 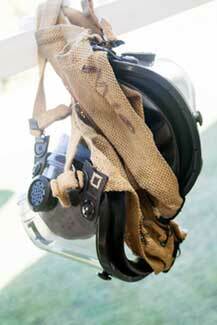 *PPE means full protection equipment. *SCBA means airpack and spare cylinder that meets standards, and student has met state respiratory protection requirements, including medical exam and fit test. Beards are not permitted in courses requiring SCBA. Lunch is included in the program fee for both days. Other meals and overnight accommodations are the responsibility of the student, with the exception of the free BBQ on Saturday. If your department is able to provide apparatus, the driver will be paid $80 per day of use, and the truck will be refueled. Please call Ken McMaster at 557-4231 with any apparatus questions, concerns, or to offer apparatus for use at CMFAS. 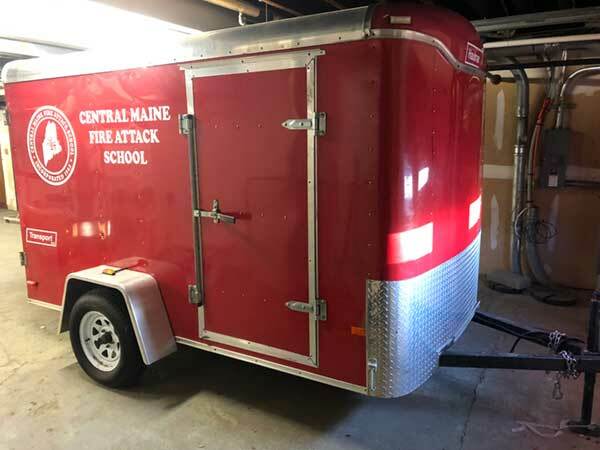 Site content & graphics © Central Maine Fire Attack School unless otherwise noted. All Rights Reserved.